Let the sunshine brighter and the day be as lovable and happy for you and your friends today. Just pass on this ecard to brighten up the day of your loved ones. 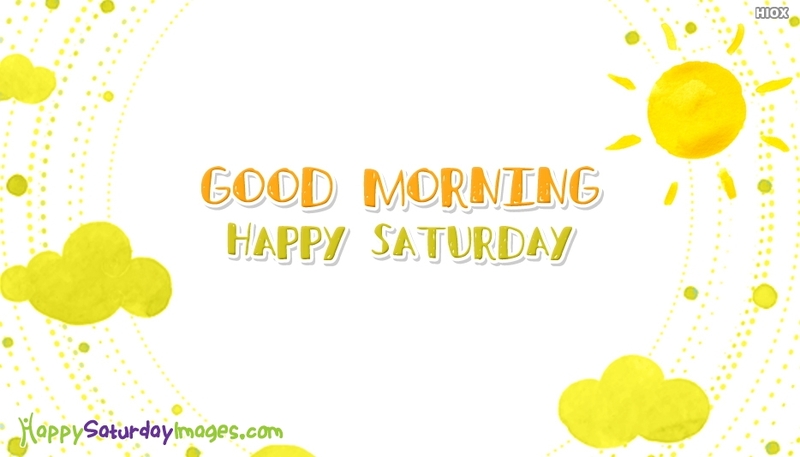 Download and make use of this good morning Happy Saturday ecard to kick start the weekend. Have a happy day.